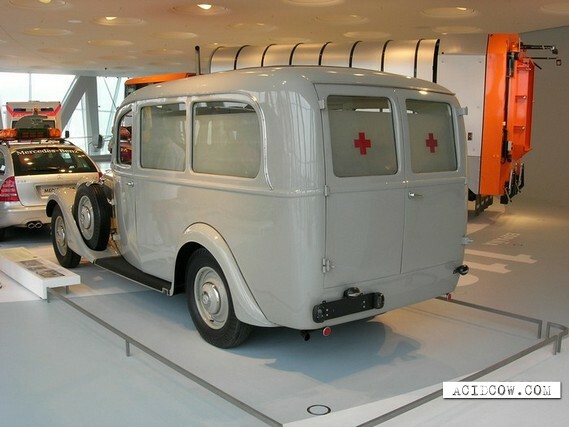 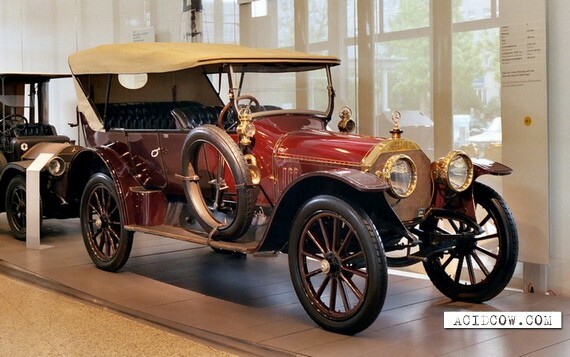 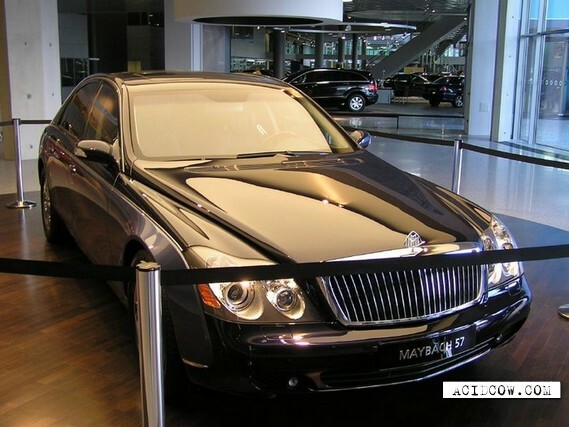 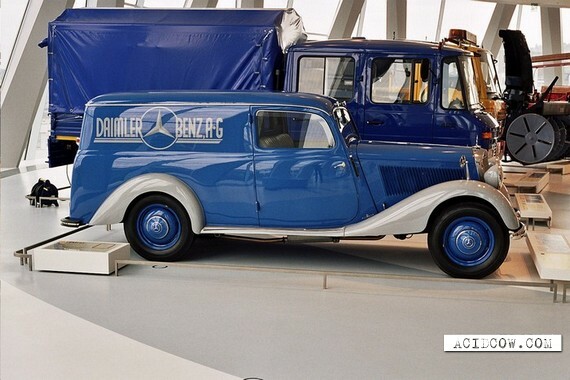 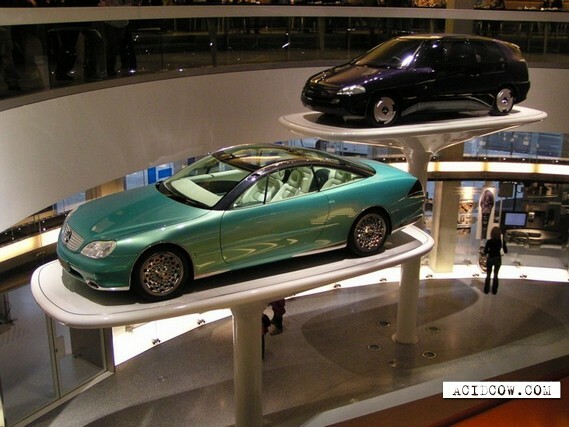 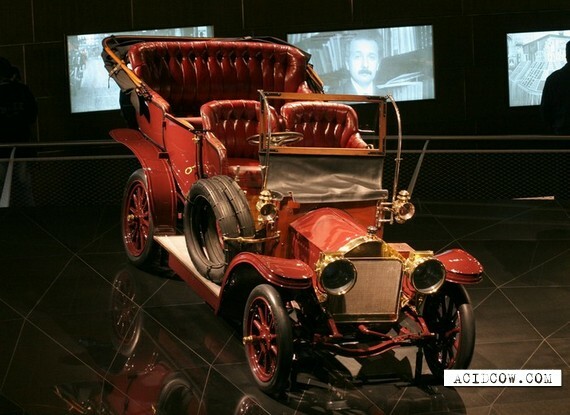 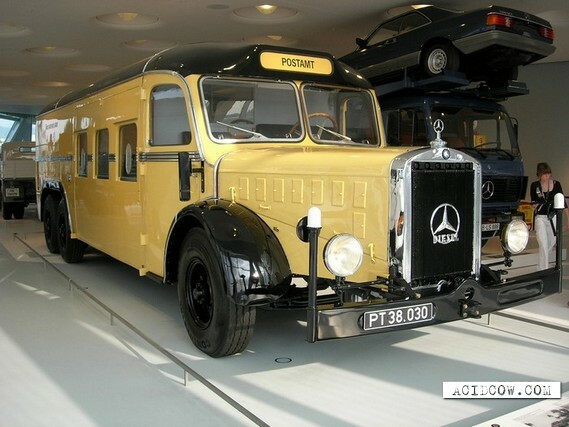 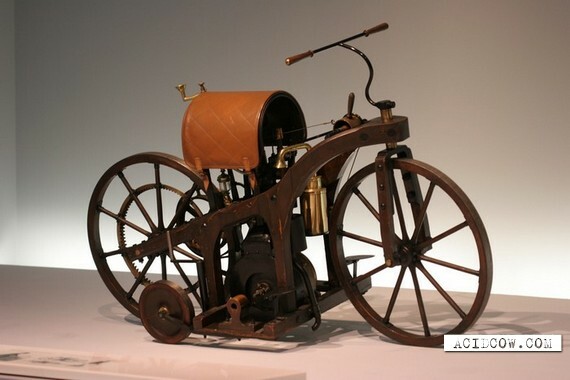 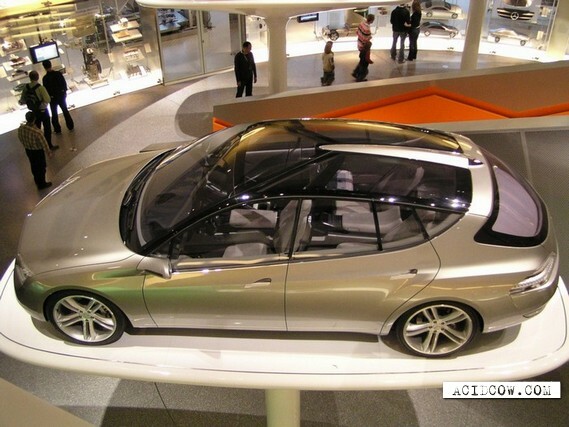 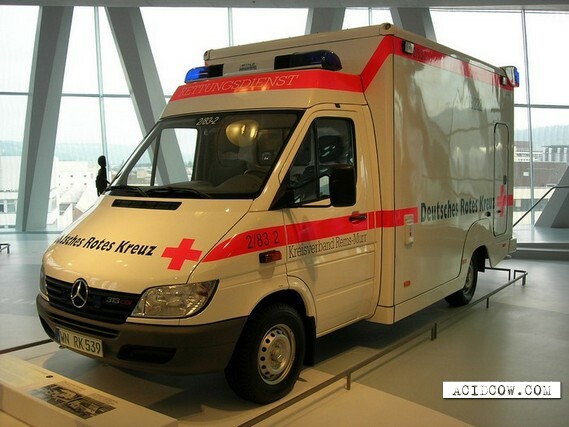 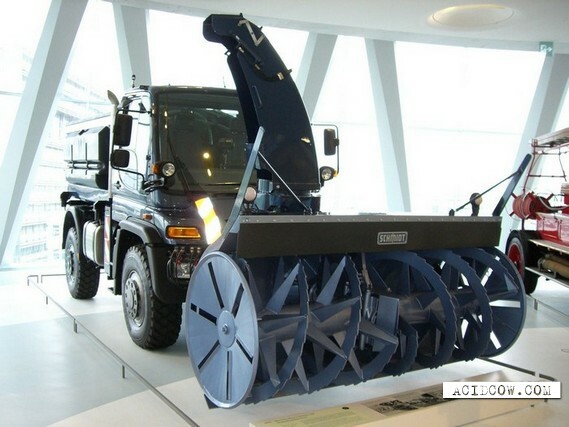 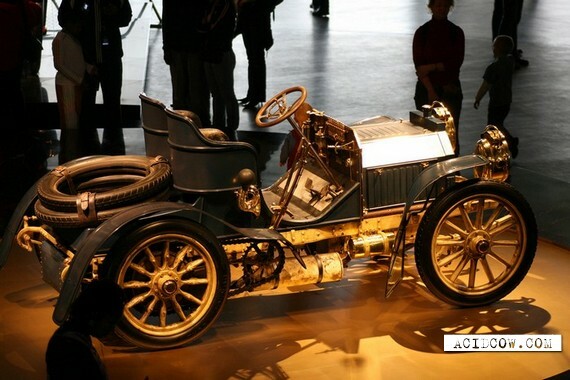 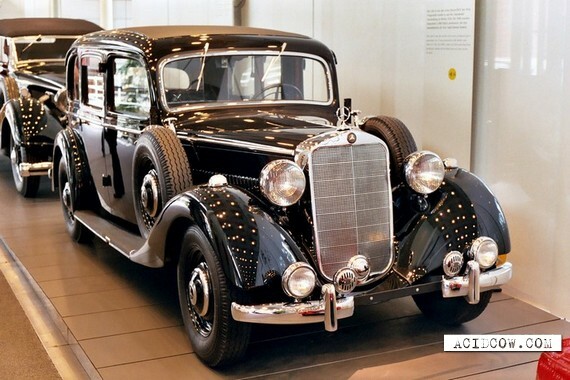 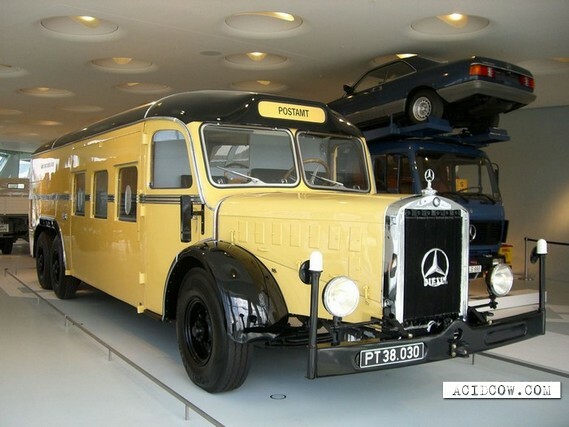 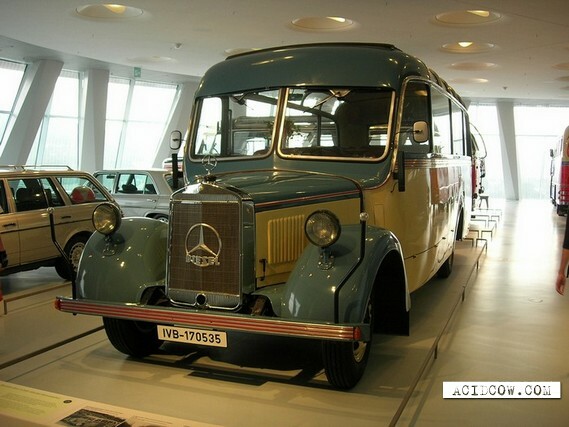 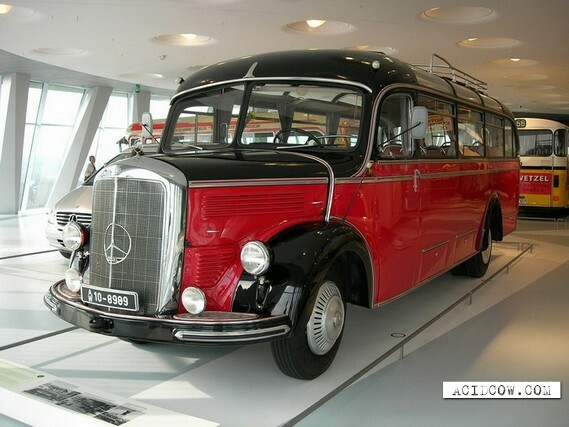 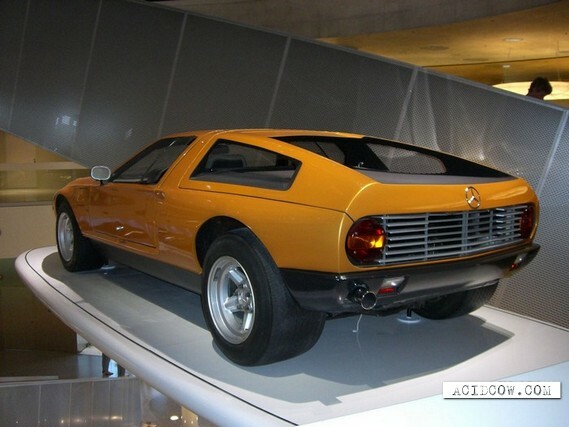 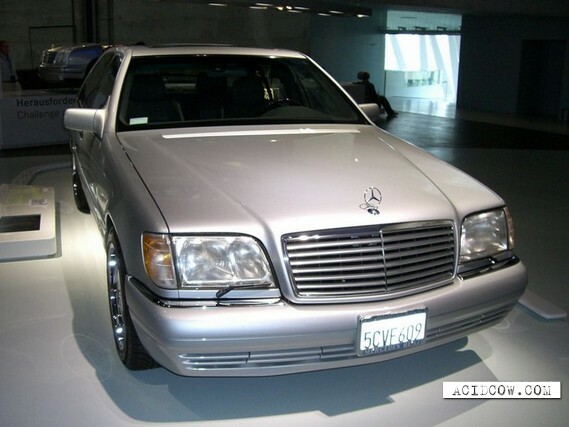 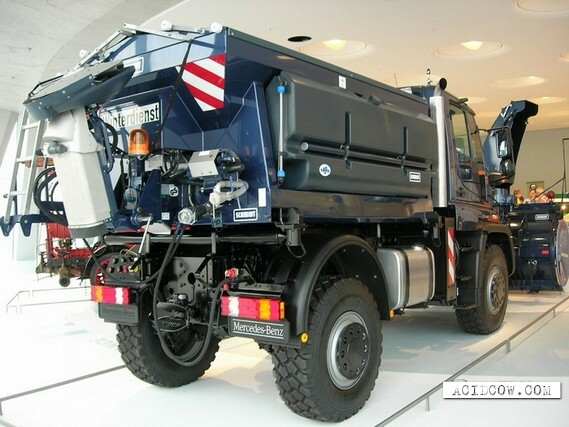 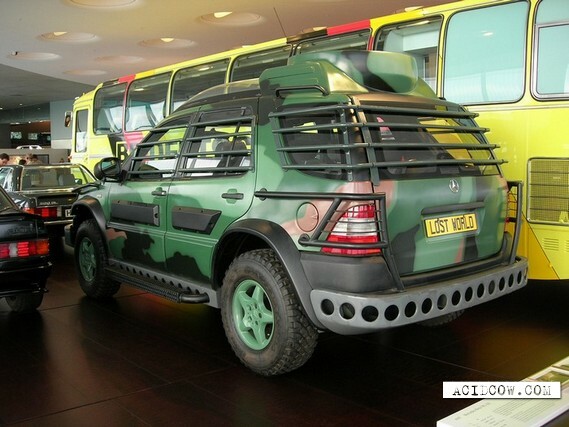 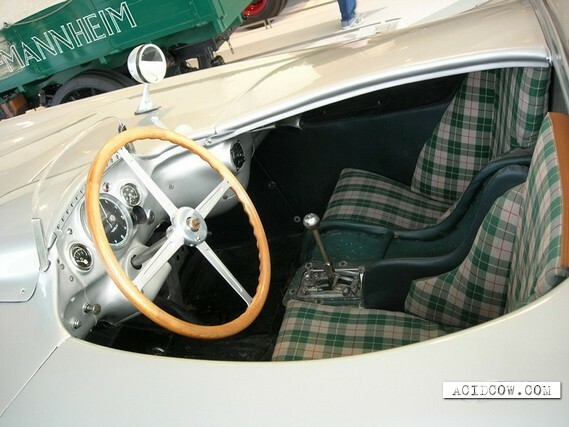 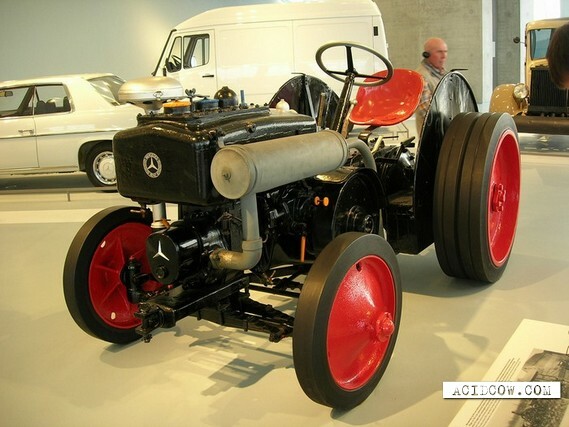 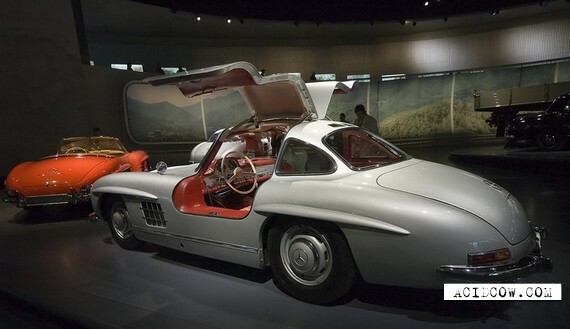 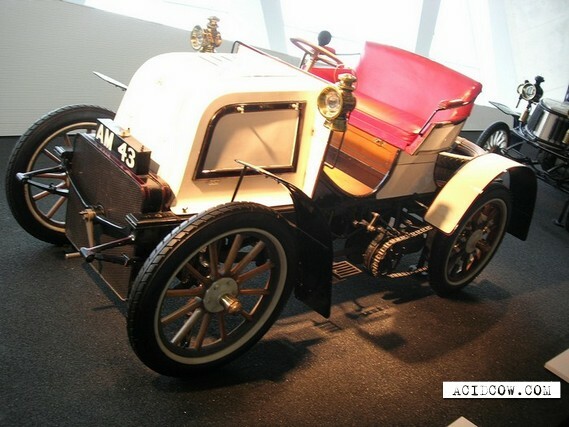 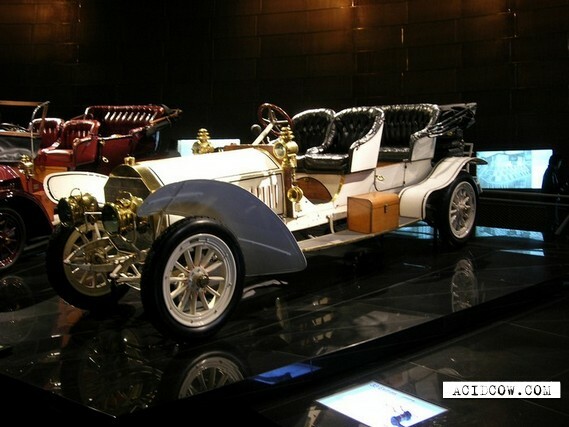 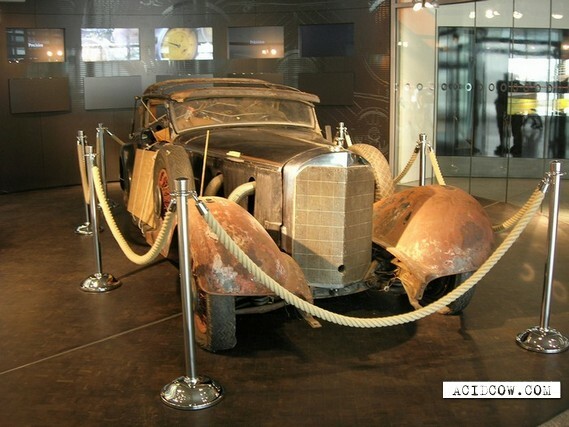 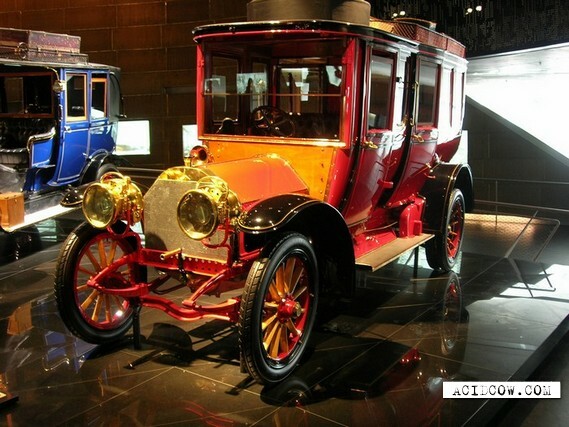 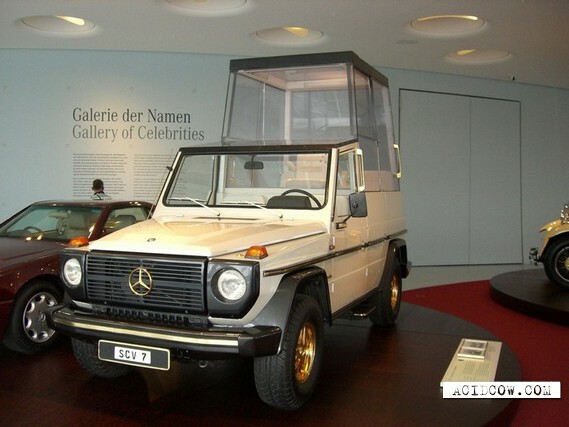 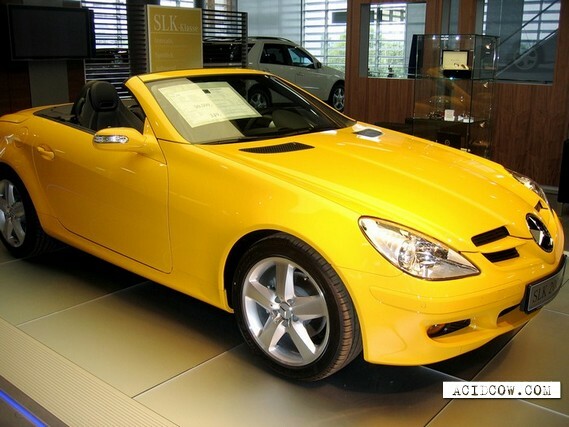 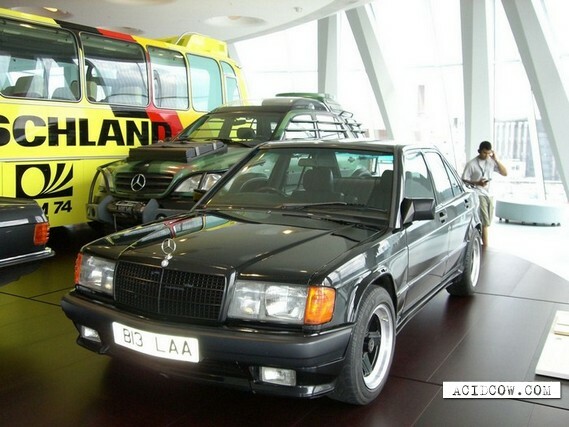 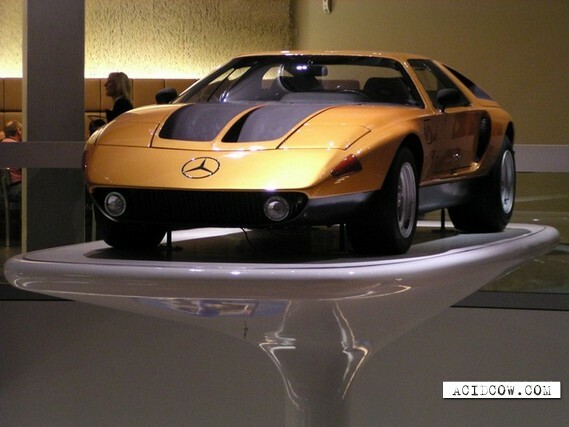 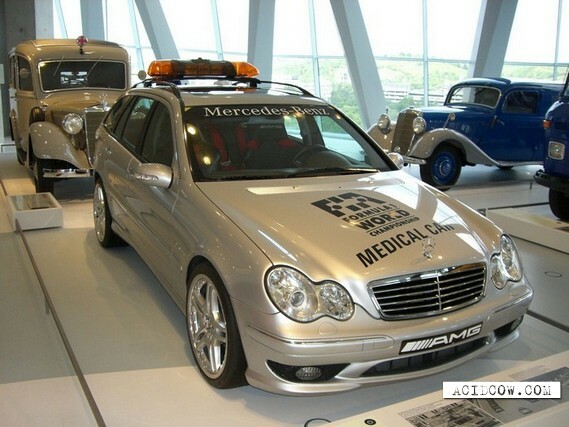 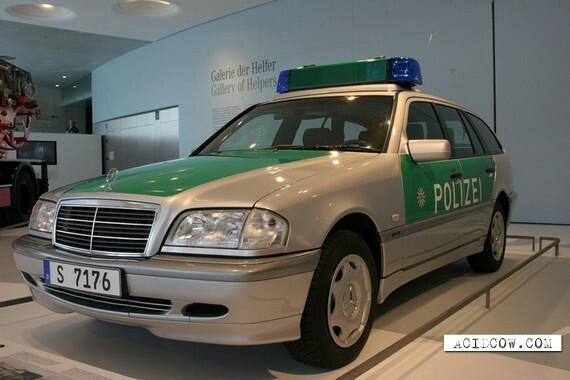 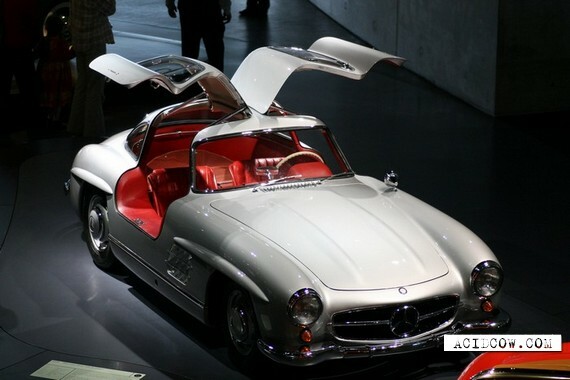 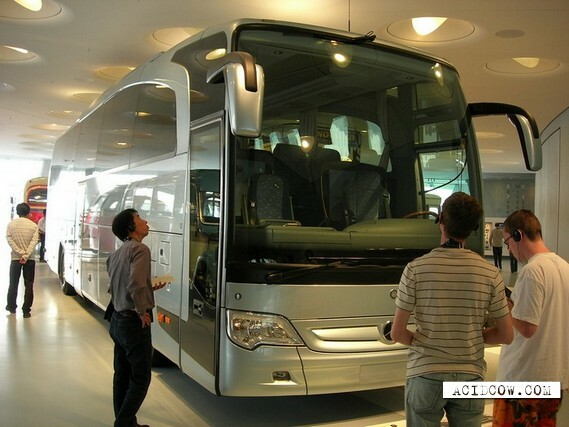 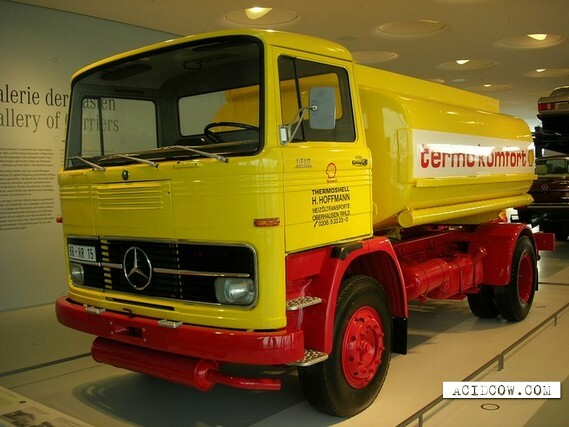 The Mercedes-Benz Museum is an automotive museum housed in Stuttgart, Germany. 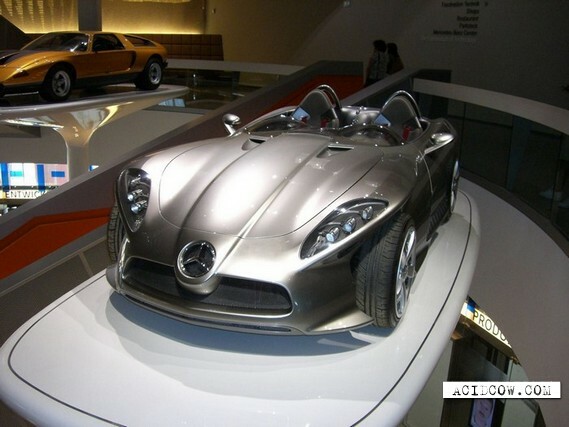 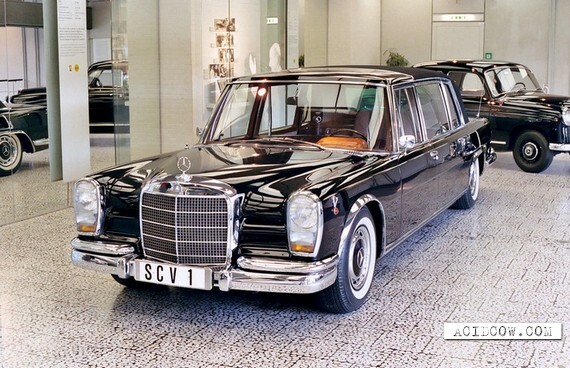 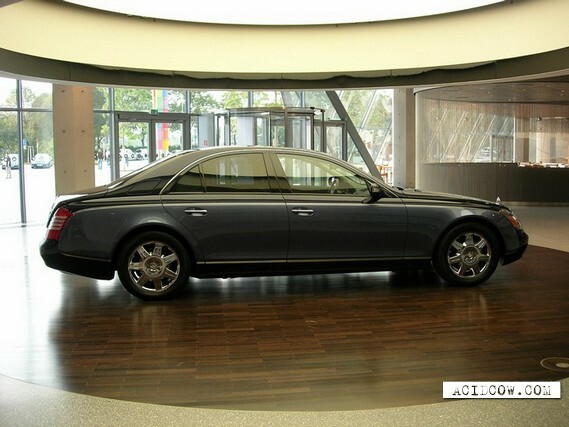 Stuttgart is home to the Mercedes-Benz brand and the international headquarters of Daimler AG. 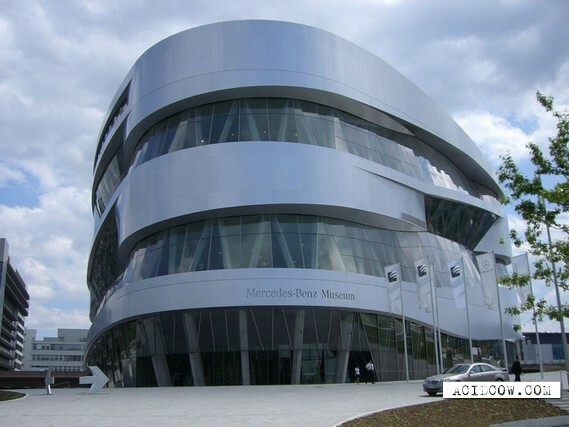 The building, which stands directly outside the main gate of the Daimler factory in Stuttgart-Untertürkheim, was designed by UN Studio. 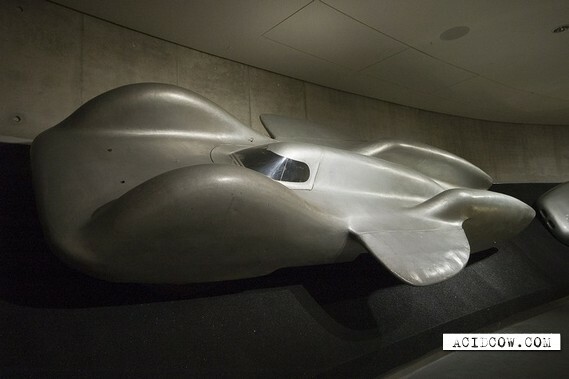 It is based on a unique cloverleaf concept using three overlapping circles with the centre removed to form a triangular atrium. 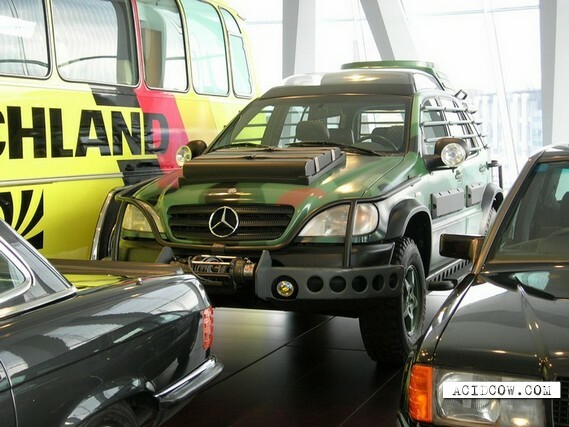 The museum was completed and opened in 2006. 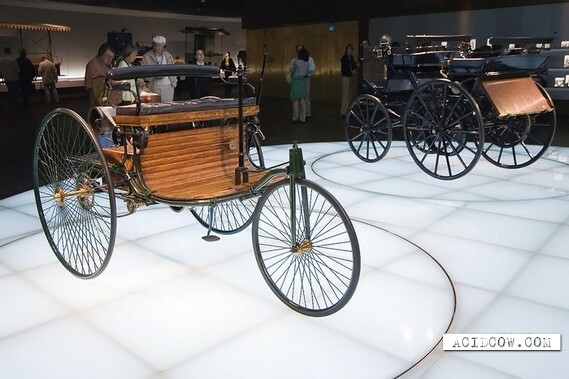 The building's height and "double helix" interior were designed to maximise space, providing 16,500 square metres of exhibition space on a footprint of just 4,800 square metres. 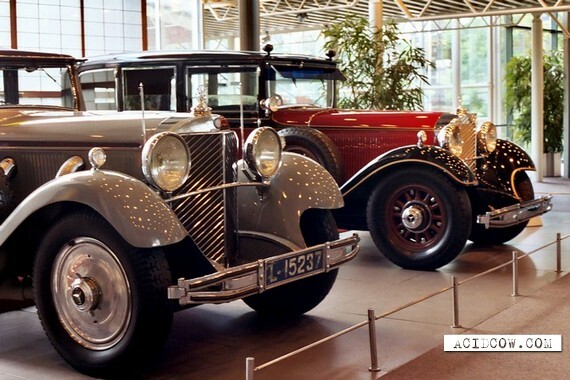 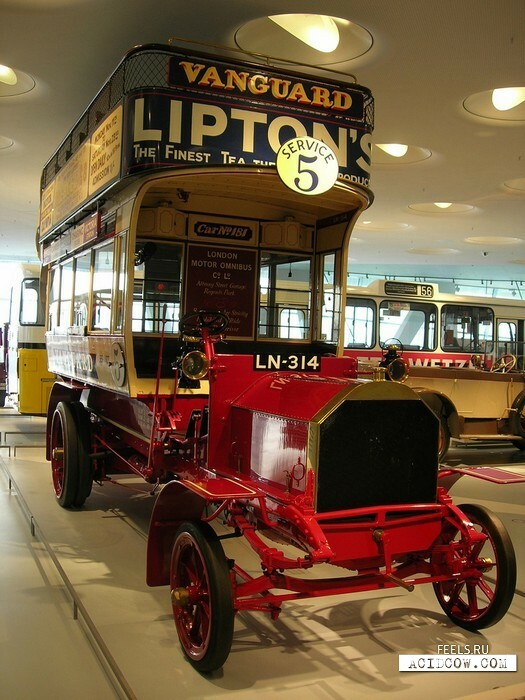 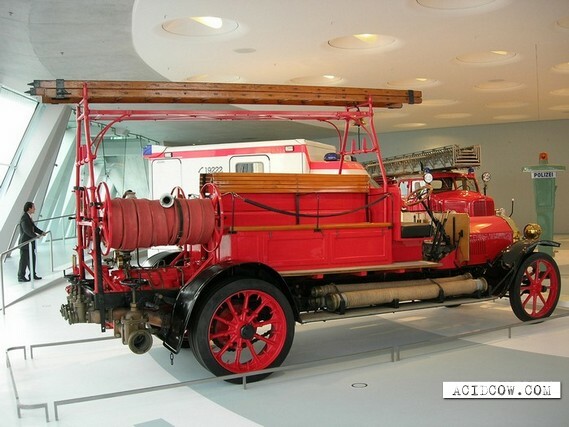 The museum contains more than 160 vehicles, some dating back to the very earliest days of the motor engine. 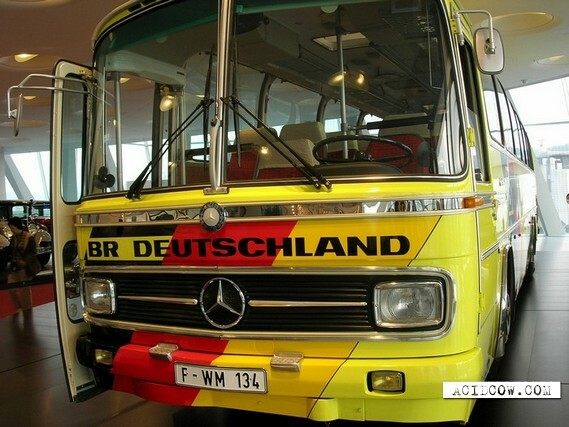 The museum provides visitors with free audio tours in a variety of languages. 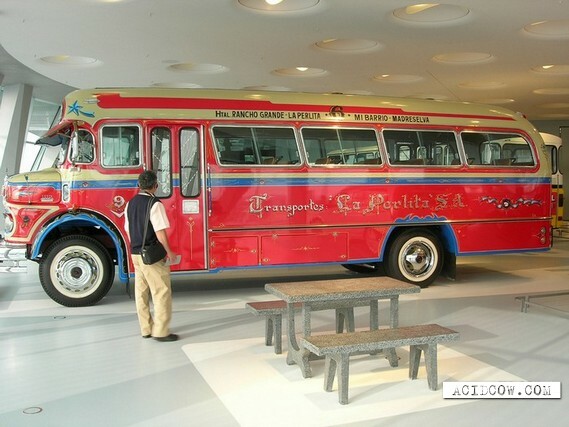 In 2007 the museum was visited by 860,000 people. 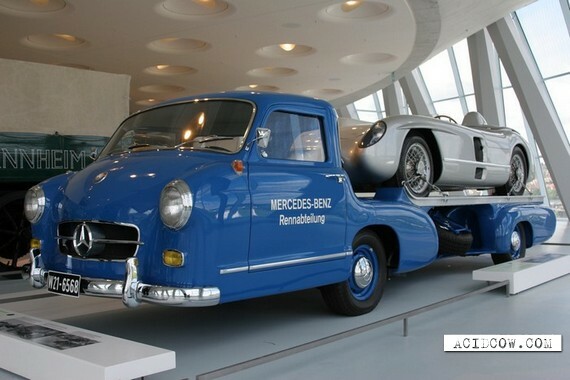 That would be a fun trip.